After the bleak ending of Avengers: Infinity War left Marvel fans with tons of questions it was nice to get back to the basics of what makes the Cinematic Universe so well received with the release of Ant-Man and the Wasp. Much like the first, the sequel follows the same caper mentality as we see Scott Lang and company cause a ruckus throughout the city. Paul Rudd and Evangeline Lilly have crackling chemistry which leads to some great scenes of comedy and action. 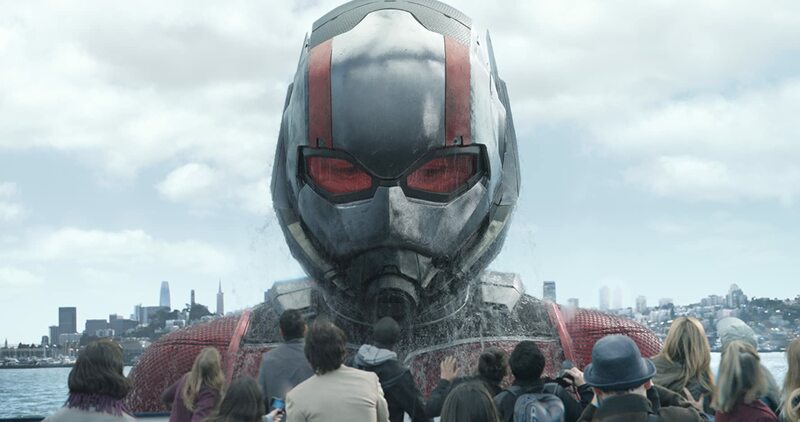 The Blu-ray release is packed to the brim with supplements on everything Ant-Man and the Wasp. Quantum Perspective is a great feature that shows how director Peyton Reed and team were able to achieve such enthralling visual effects throughout the film. 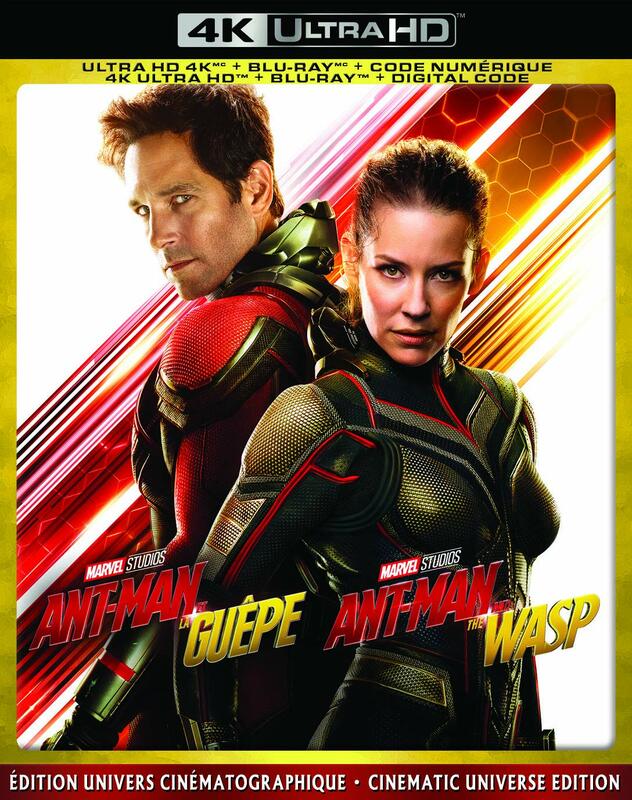 Also on the special features is a featurette exploring the legacy of Hank Pym and Janet Van Dyne and the two onscreen legends that portrayed them. Ant-Man and the Wasp is a breezy, whip smart heist movie that is able to find its place in the packed Marvel Cinematic Universe thanks to its moments of comedy, action, and heart. To win a copy of Ant-Man and the Wasp fill out the submission form below! Ant-Man and the Wasp now on Blu-ray, 4K, DVD, and Digital!